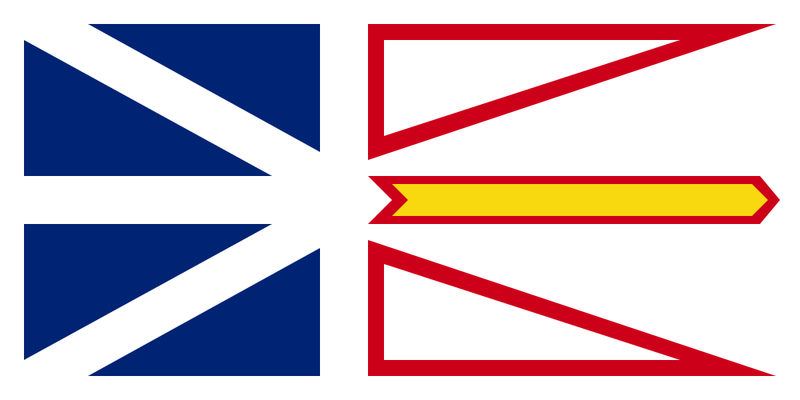 Province in Brief: Newfoundland and Labrador is the easternmost province in Canada and includes the island of Newfoundland and the mainland of Labrador. 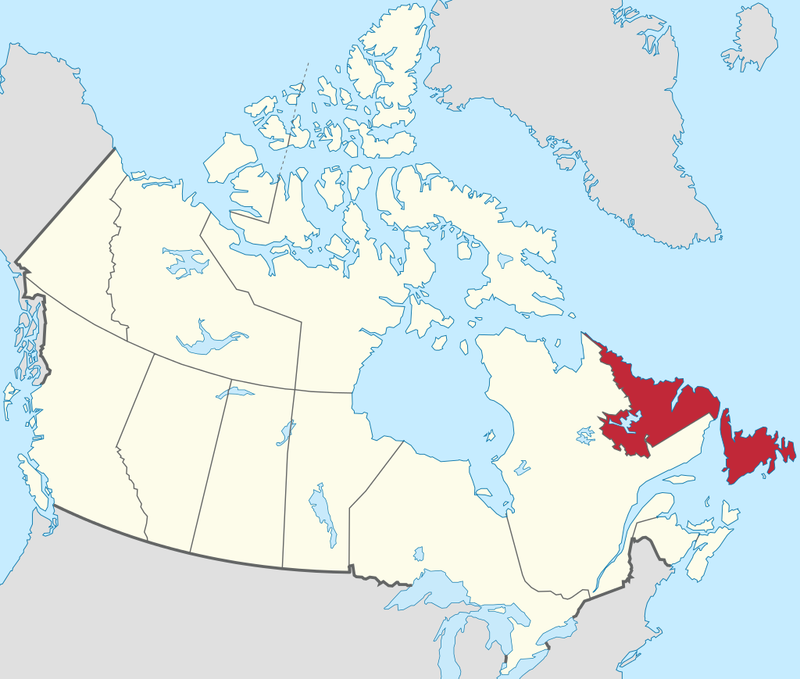 Roughly 92% of the province’s population lives in Newfoundland. The province’s Gros Morne National Park is a UNESCO world heritage site and is home to some of Newfoundland and Labrador’s most majestic scenery, including waterfalls, cliffs and glacial fjords. The economic situation was largely depressed following the collapse of the cod fishery in the early 1990s, though the province’s fortunes improved thanks to an energy and resources boom.